I started running marathons in 2001 and currently run one per year. Marathons for me fulfill in large part the natural human desire for pilgrimage, which our secular society has lost touch with for the most part. Since I combine my marathons with traveling to another country, learning about the city I will run in, and becoming as fluent in the language as I can, it's a year-long physical and intellectual preparation culminates with the excitement of getting on the plane and flying off to the Holy Land, so to say, to be put before the test. The excitement of traveling and arriving and being in a foreign country at some point turns to a certain amount of fear and doubt as the start of the race approaches, and I experience the uncertainty that I will be able to complete the full 42.195 kilometers again. And after the 30K point, the race increasingly becomes a spiritual test as your physical being is gradually reduced to exhaustion as you begin to rely on your spirit and will to keep taking one more step, at some point imploring God to allow you to continue on. And when you finally see the 42K sign and have only 195 more meters to go, the fear of having to quit turns into the realization that you are going to finish, in Athens this point was running into the Panathenaic Stadium, in Rome it was running down the Via dei Fori Imperiali towards the the Colosseum, and in Berlin it was running through the Brandenburg Gate, all unforgettable moments of peaking exhaustion, joy and gratefulness of being able to finish another marathon. -- An average pace today of 7:30 per kilometer, which, for a half marathon would be a 02:38:33. In the 2018 Berlin Half Marathon this time placed 23155 of 25001 (beat 1846 people) and in the Stockholm Half Marathon it placed 8793 of 8998 (beat 205 people). Sun, Nov 18: Tropical Islands: Anmeldeschluss 11.11.2018, a very cool shirt (buy them the day of the race), Aus Sicherheitsgründen kann der Start- und Zielbereich nicht mehr vor dem Tropical Islands stattfinden, 10:30, 40€ for Hannah, 50€ for Eddie, Der Eintritt ins Tropical Islands ist erst nach Abschluss des jeweiligen Laufes, frühestens jedoch 15 Minuten nach dem Start möglich. Sun, Dec 09: Plänterwaldlauf 5K/10K/15K/20K: officially 16 for 10K, starts 10:00 for all races at Baumschulenstraße 1, through Plänterwald and Spree Park, view the race results. Sun, Jan 06, 11:00: BSV 1892 Leichtathletik 10K (PDF). But these runners are fast, the third from last came in at 01:02 (results 2018), although it is in Stadion Wilmersdorf, close to home. 9:00 be at Helen-Keller-Weg 11 to pick up number, 10 EUR. Die Startnummern können am Sonntag, den 20.01.2019 ab 9.00 Uhr ausschließlich im Vereinsheim des VfV Spandau, Helen-Keller-Weg 11, 13587 Berlin abgeholt werden. Direkt am Start werden k e i n e Startnummern ausgegeben. Das Vereinsheim liegt auf dem Weg zum Start in der Wichernstraße auf der linken Seite. 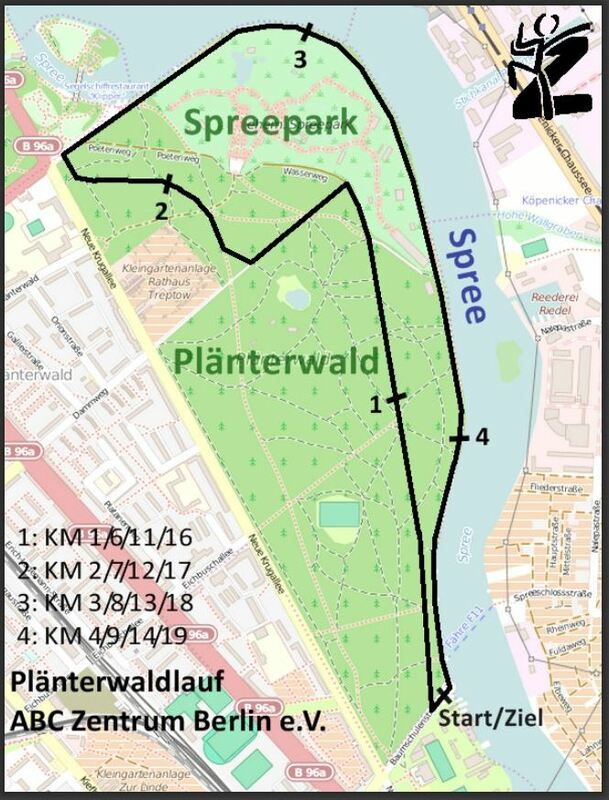 Sun, Feb 10, 10:00: Plänterwaldlauf 5K/10K/15K/20K. Sun, Mar 17, 11:00: Falkensee bis Spandau 10K. Der 10 km Start in Falkensee ist am Be	sten mit der Regionalbahn ab U- und S-Bahnhof Rathaus Spandau bis Bahnhof Falkensee zu erreichen. Busverbindungen bestehen ab Spandau mit dem Bus 337. Der 5 km Start ist mit dem Bus 337 ab Rathaus Spandau bis zur Haltestelle Freudstraße zu erreichen. Von der Haltestelle sind es etwa 150 m (Richtung Falkensee) bis zum Start. 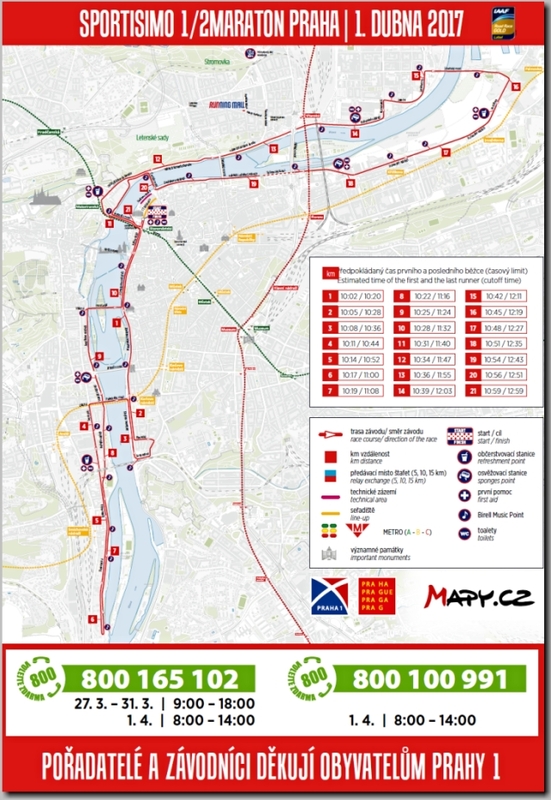 Sun, Mar 24, 10:00: Müggelturm 5K, 10K, Halbmarathon. Eine 15 km Rundstrecke, die ein- bzw. zweimal zu durchlaufen ist. Man läuft überwiegend auf Waldwegen, ca. 2 km Asphalt. Die Strecke ist teilweise bergig und mit mittleren bis größeren Anstiegen versehen. 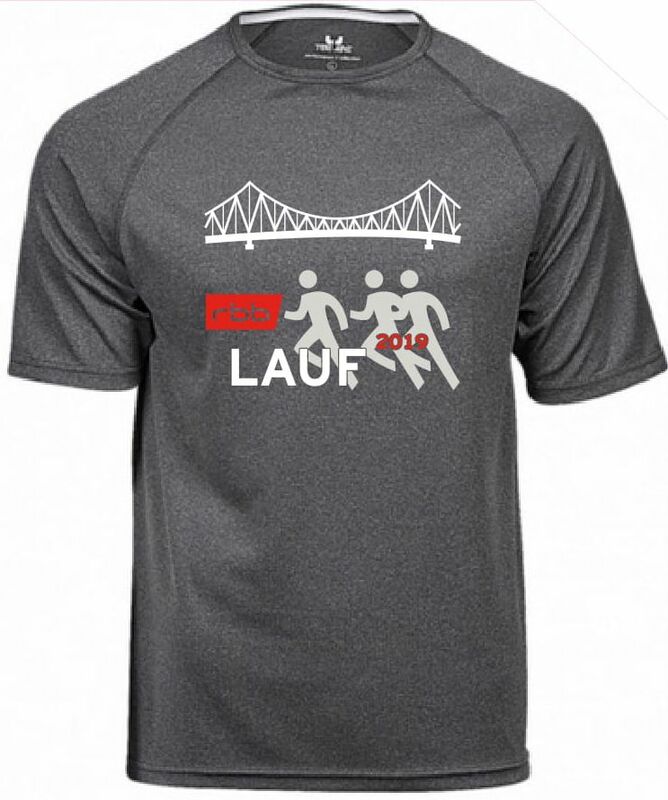 Sat, May 18, 18:00: Frauenlauf 10K. Sun, Jun 02, ??? : Uferbahnlauf 10K. Sat, Jul 06, 10:00: SCHWERINER FÜNF-SEEN-LAUF 15K. course is along lakes over islands, etc. Fri, Aug 16, 20:00: Dresdner 13K Nachtlauf. an average pace of 7:30 per kilometer would be a 02:38:33, in the Stockholm Half Marathon it placed 8793 of 8998 (beat 205 people).